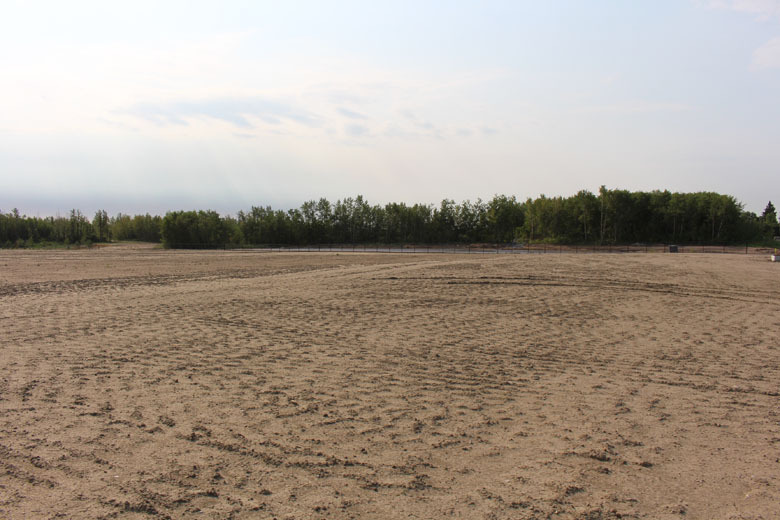 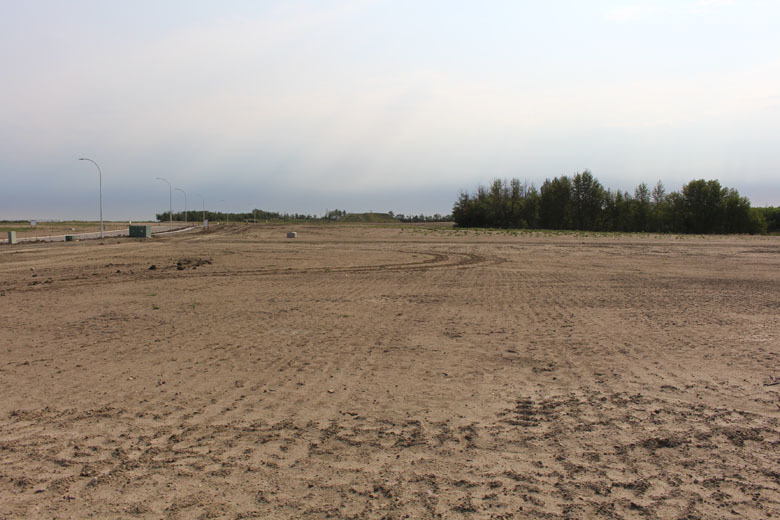 Leduc's newest fully-serviced commercial & industrial lots for sale. 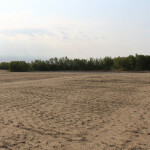 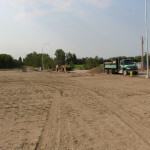 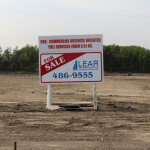 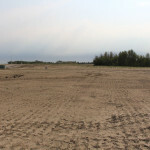 Industrial lots for sale on the east side of the City of Leduc. 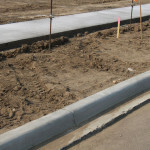 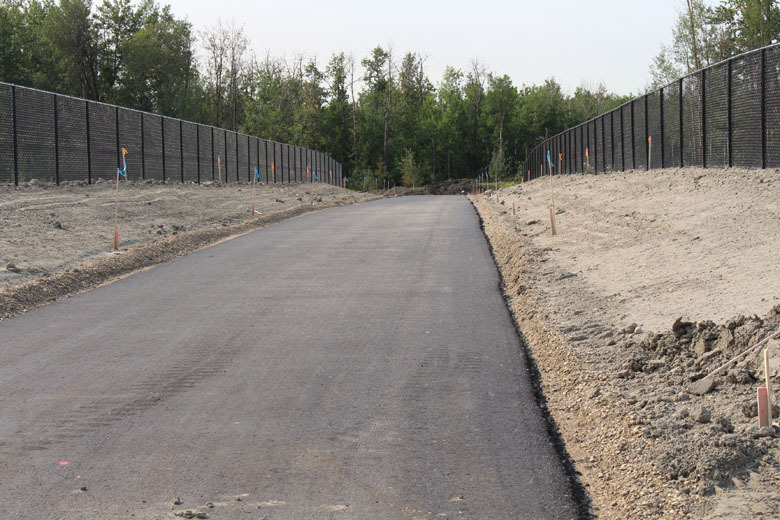 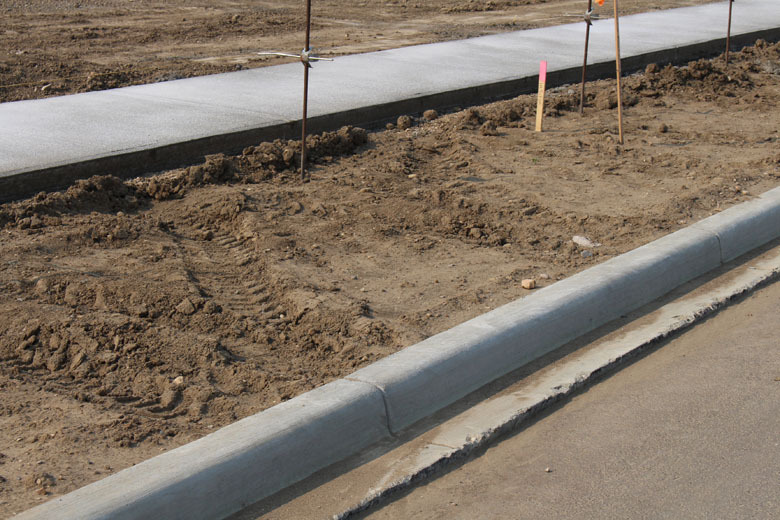 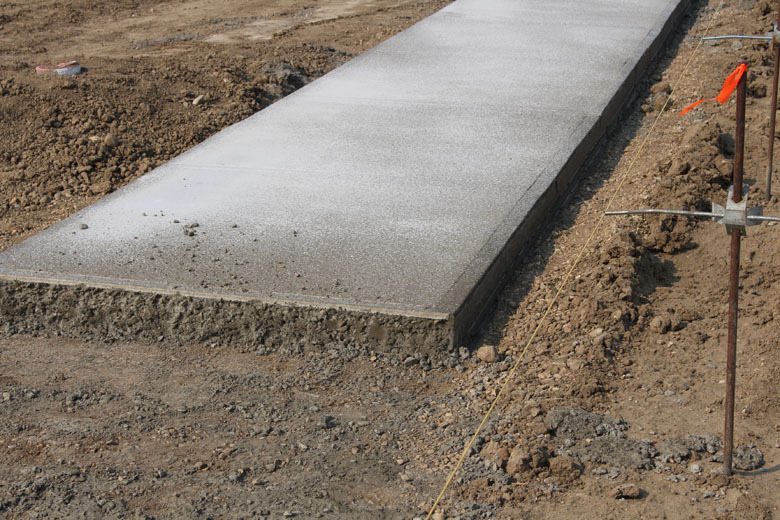 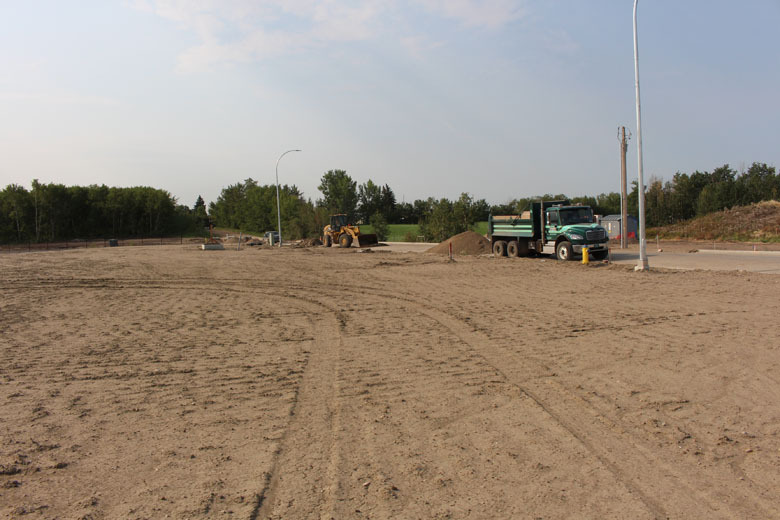 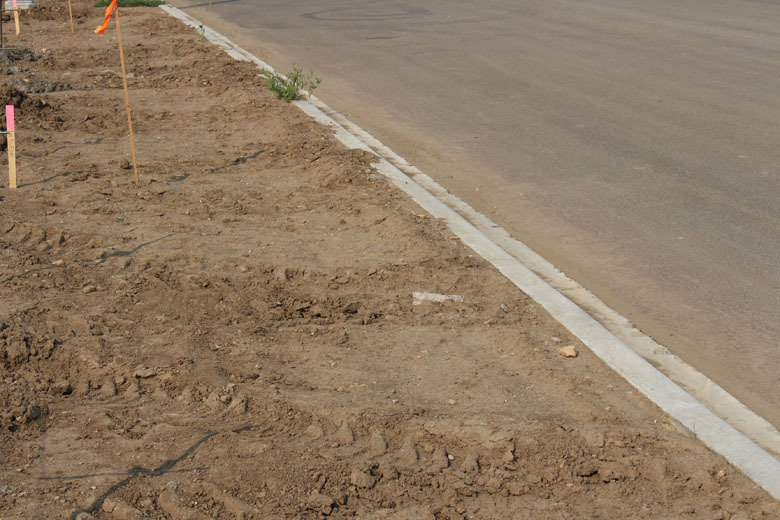 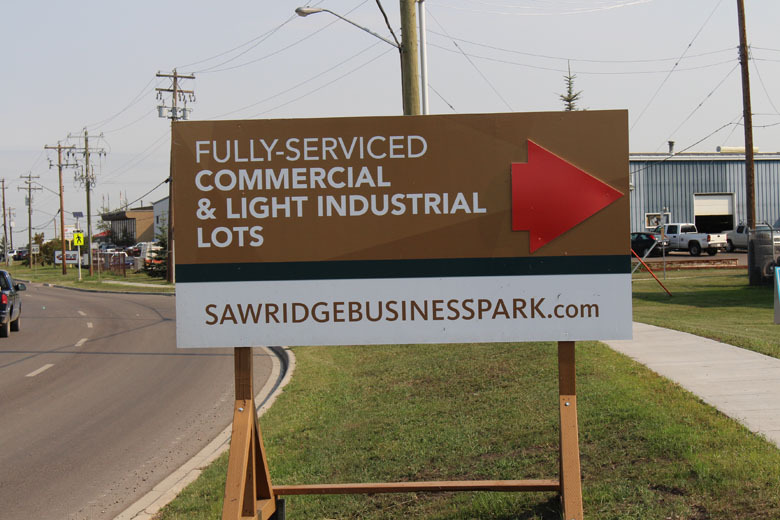 Sawridge Business Park offers premium serviced lots featuring sanitary sewer and water, including underground power, concrete curb, gutter and sidewalk, and a complete storm sewer system to eliminate those unsightly road ditches. 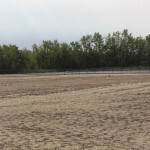 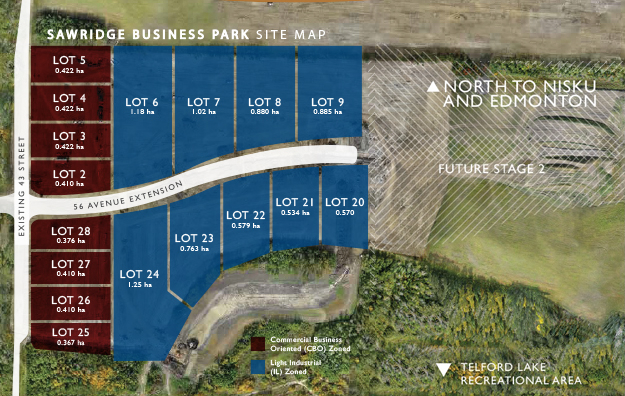 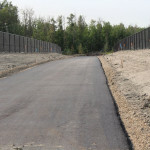 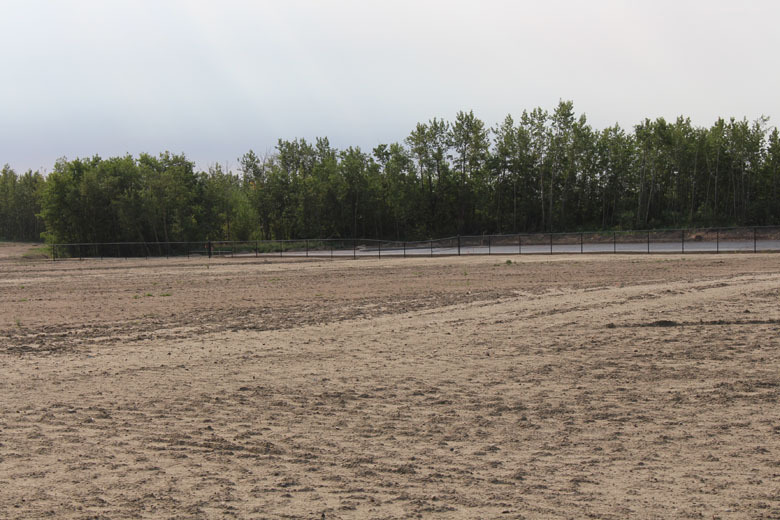 Bordering the north shore of Telford Lake Recreational Area our industrial, fully serviced lots are less than 3 minutes from Leduc’s downtown, 10 minutes from Nisku and only 15 minutes from Edmonton South Common. 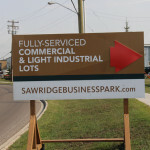 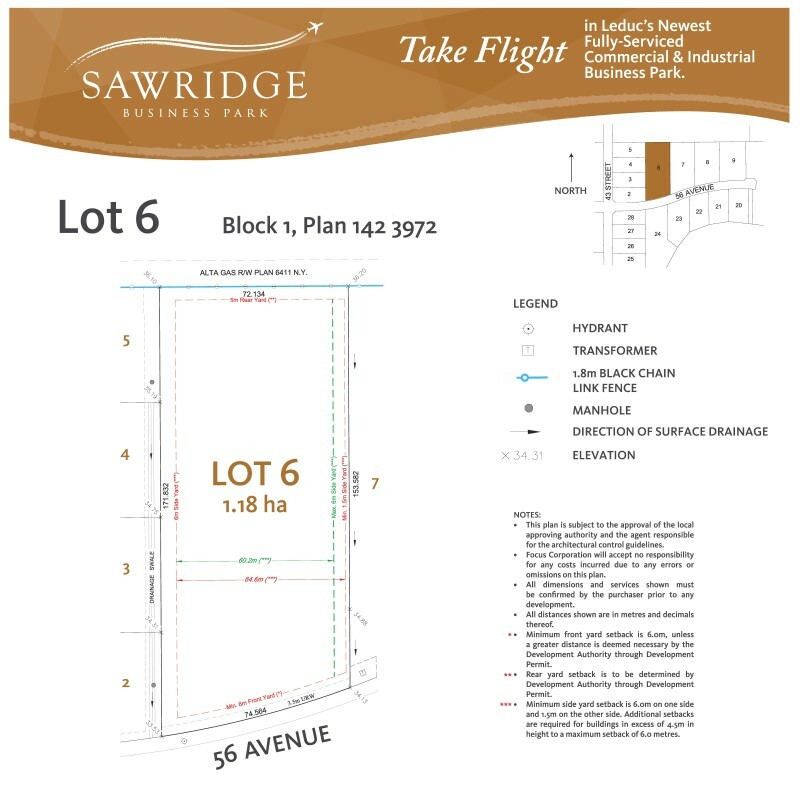 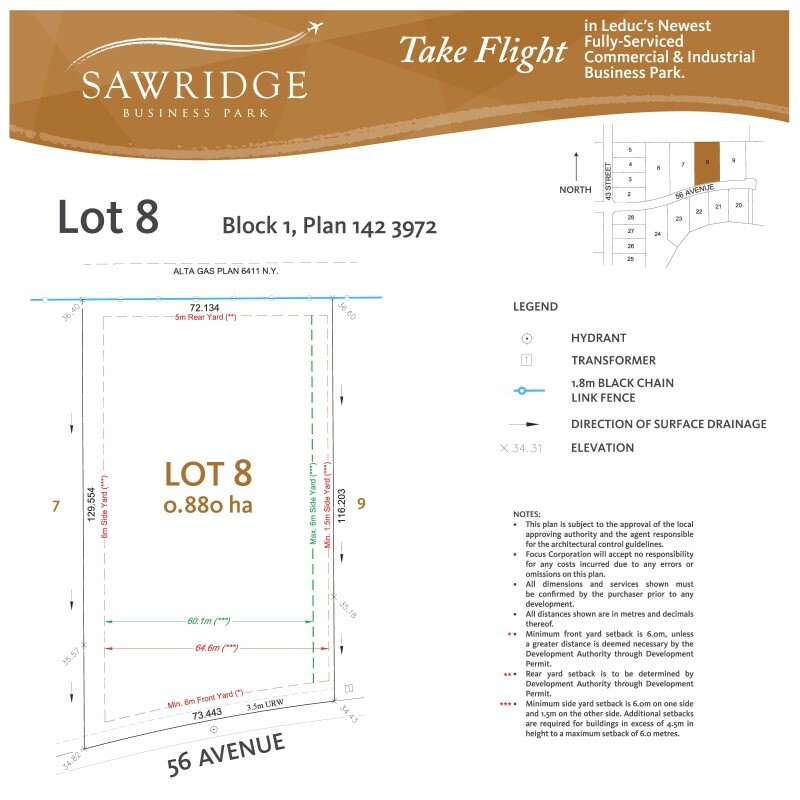 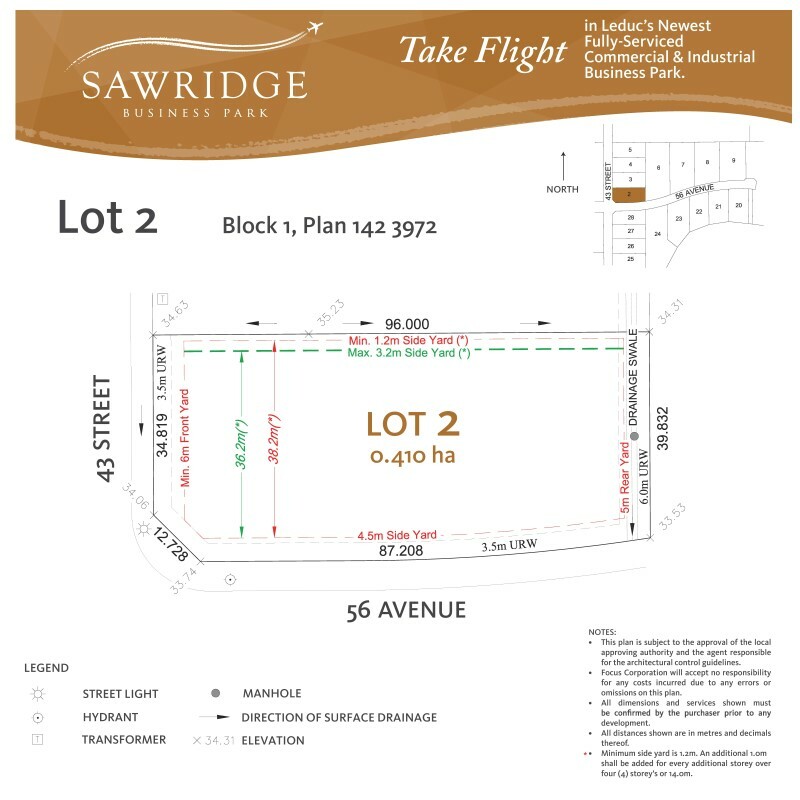 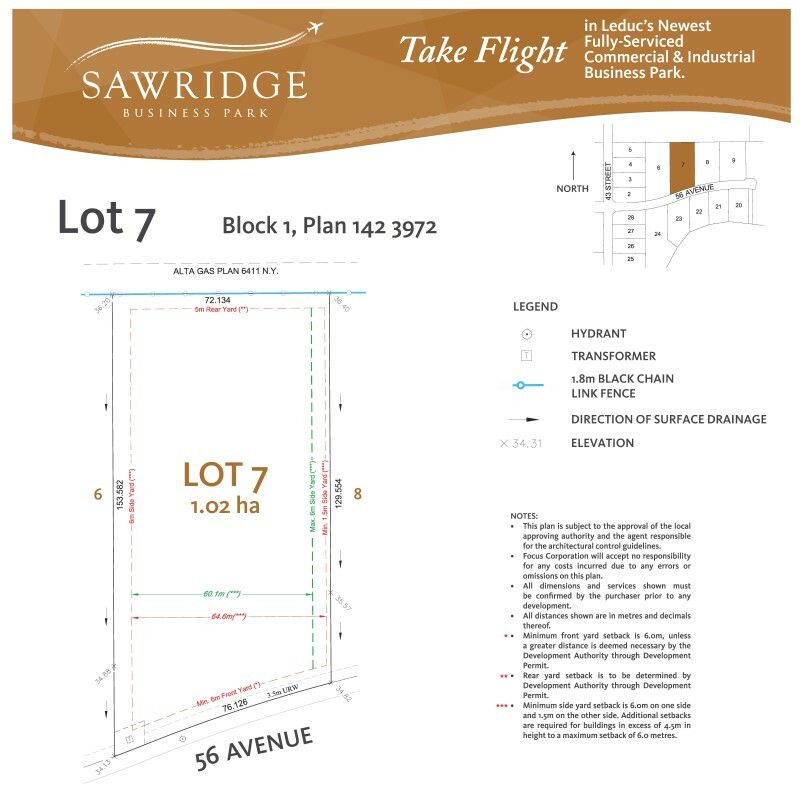 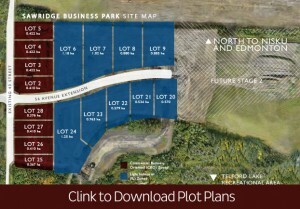 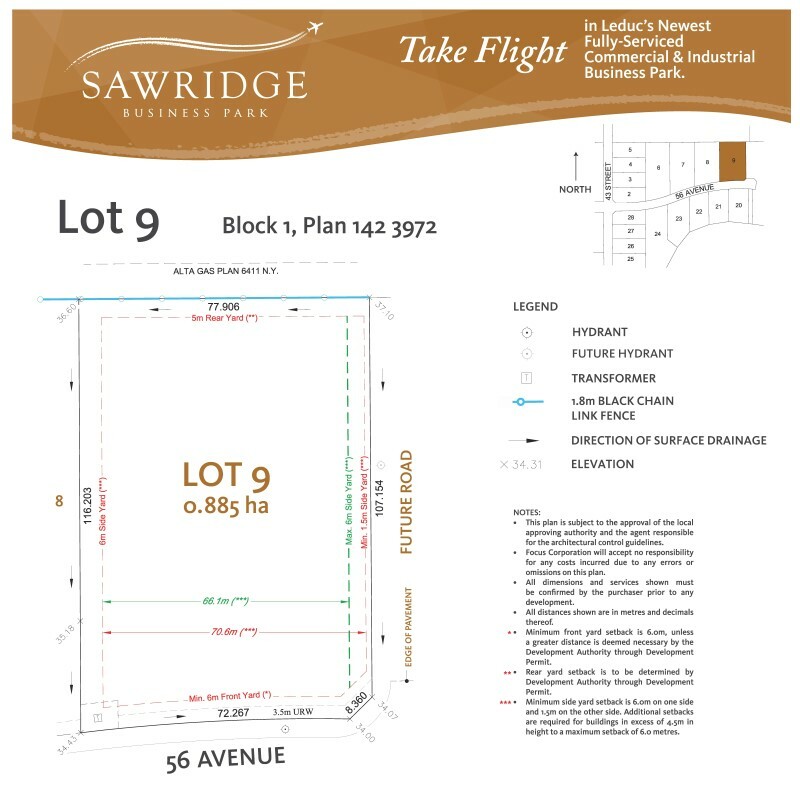 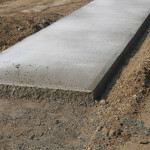 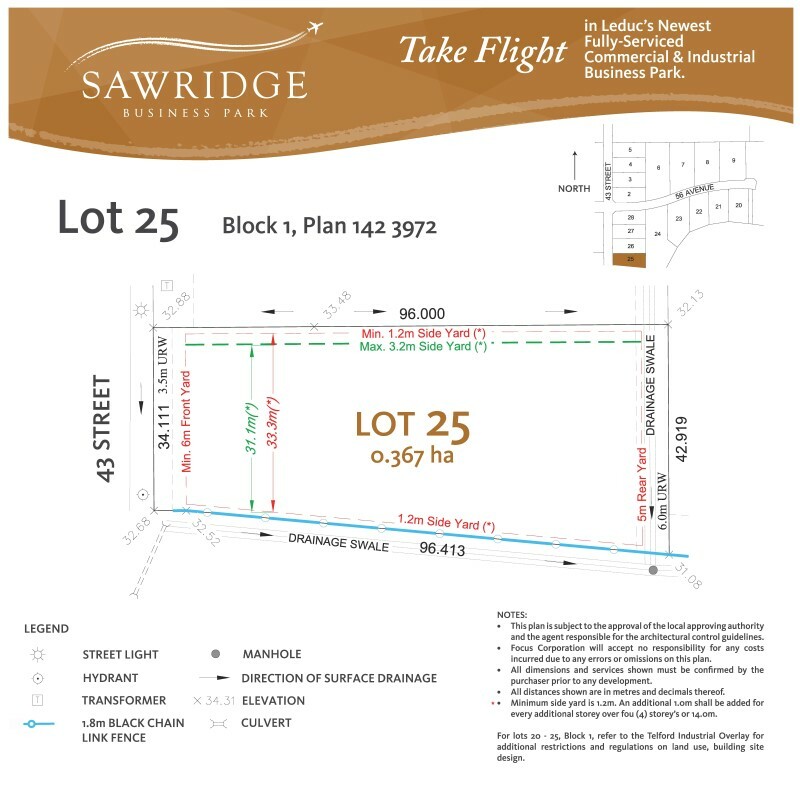 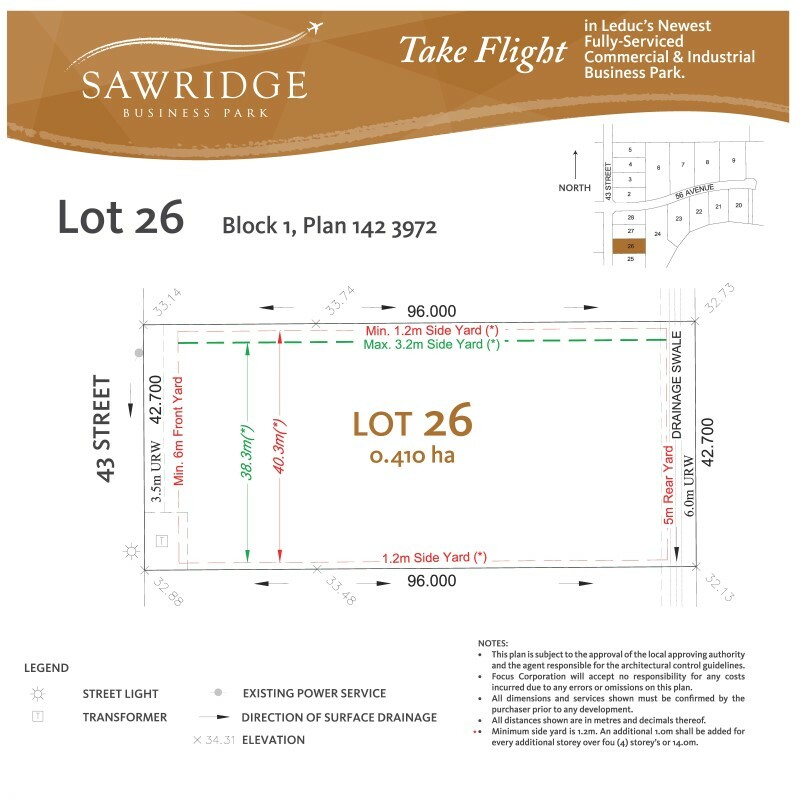 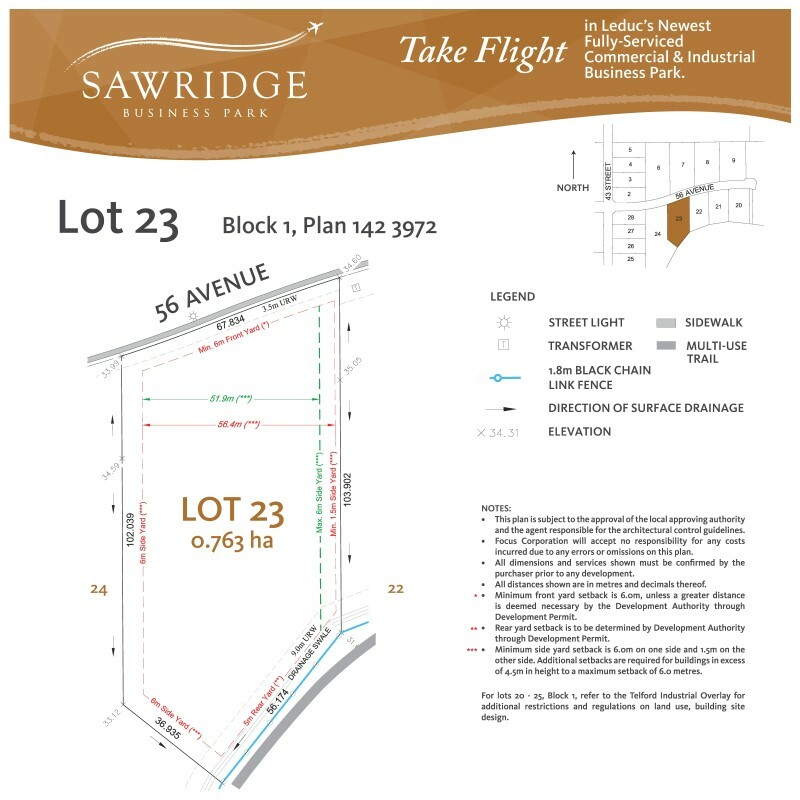 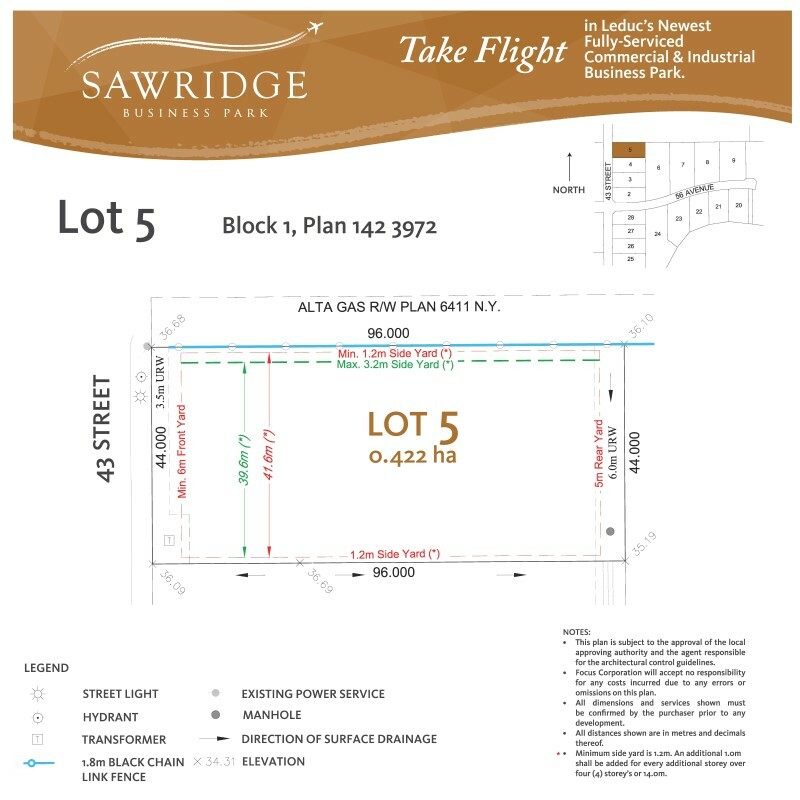 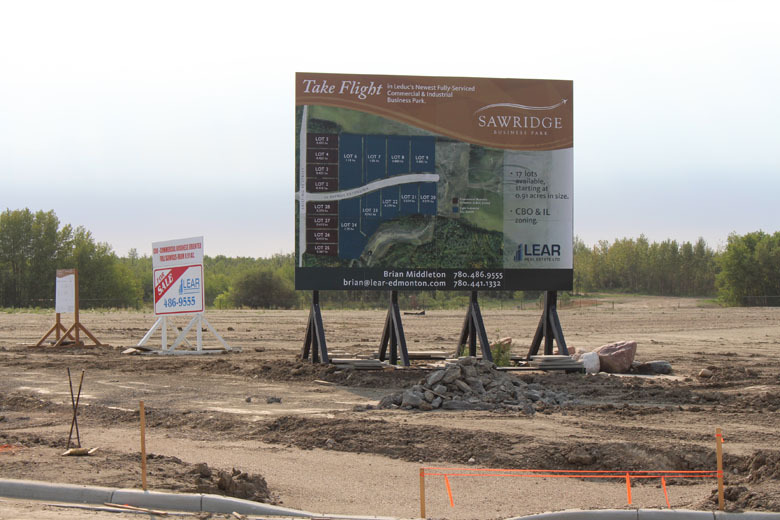 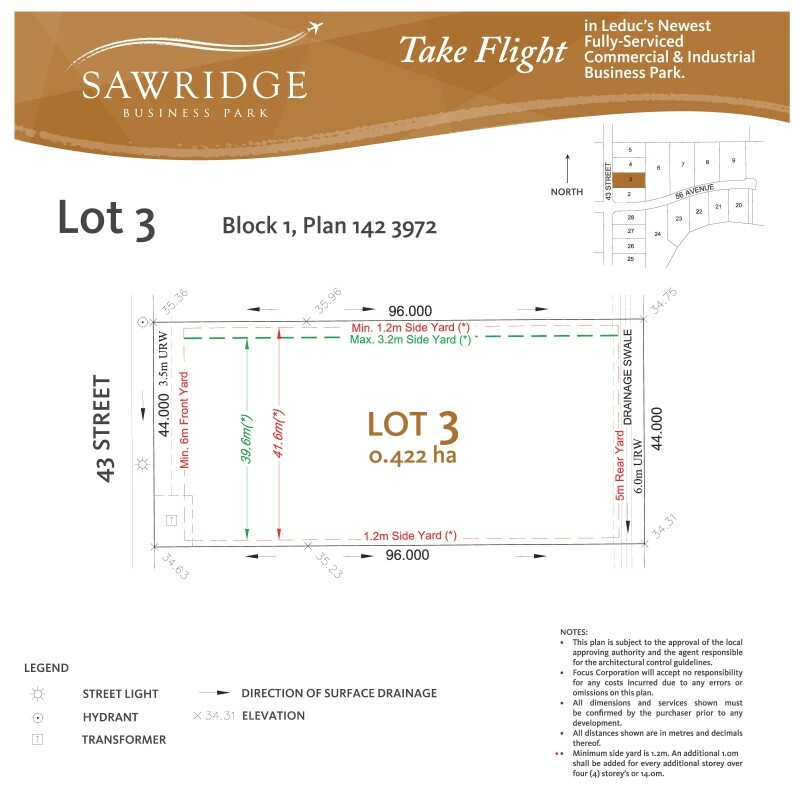 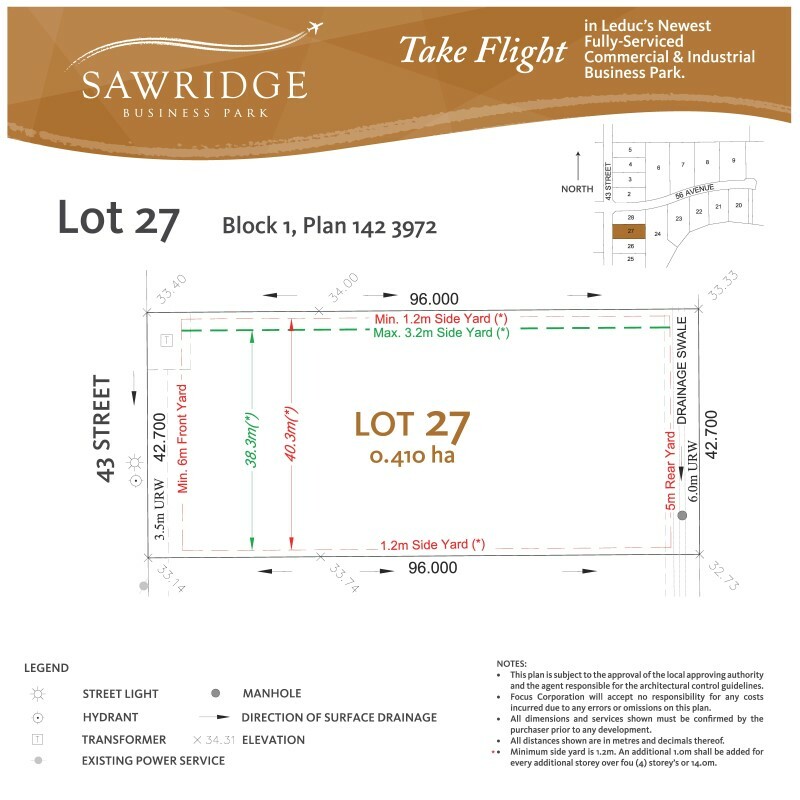 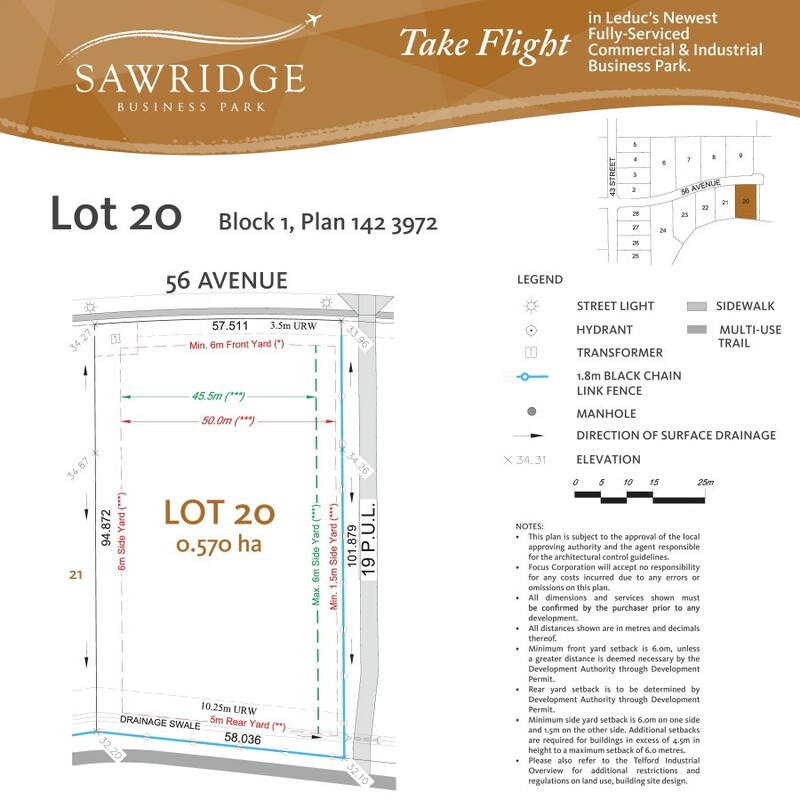 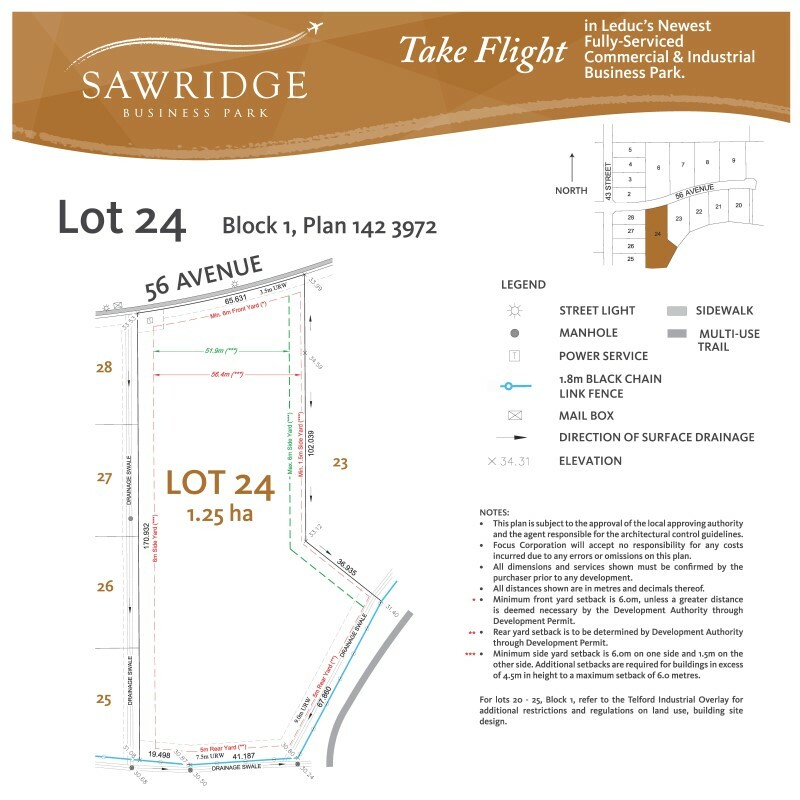 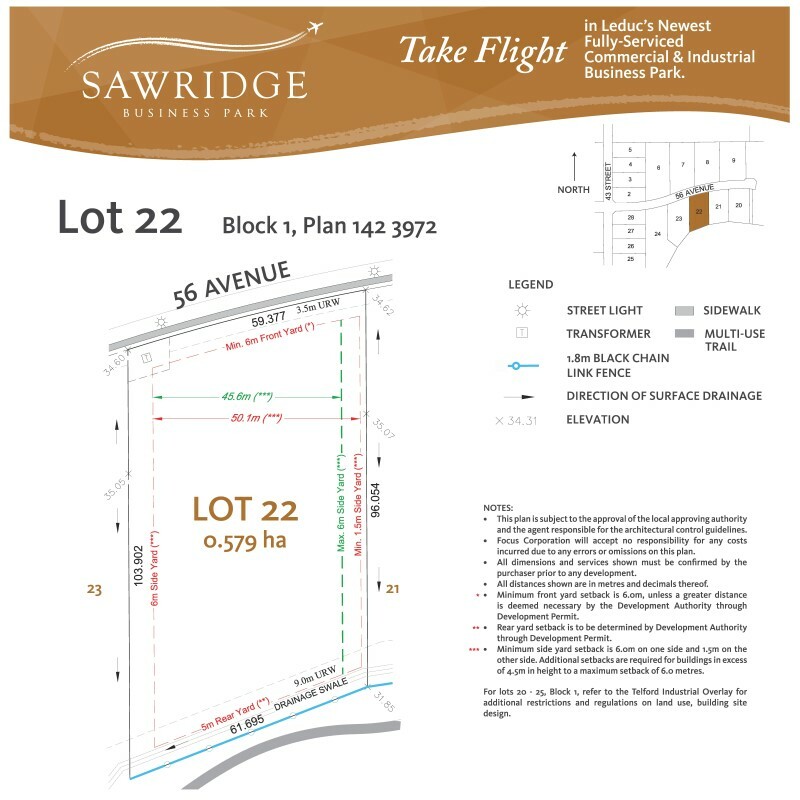 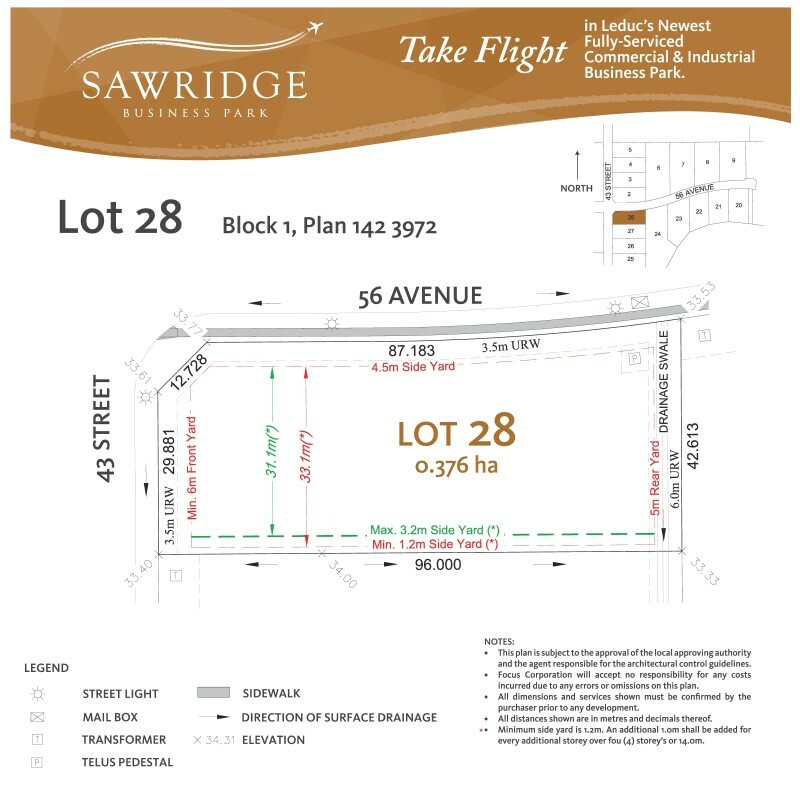 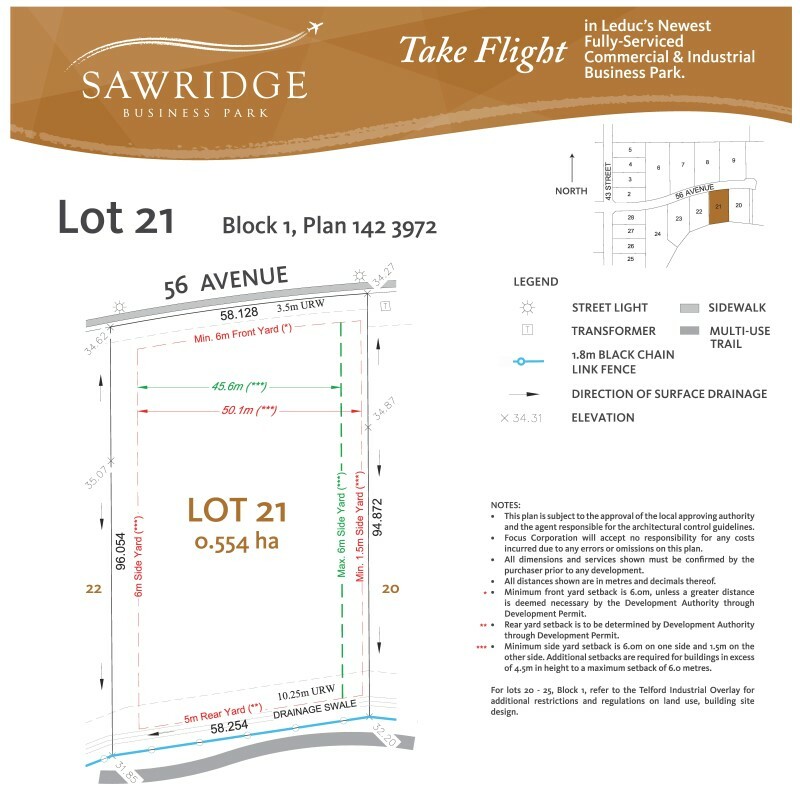 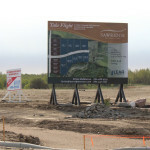 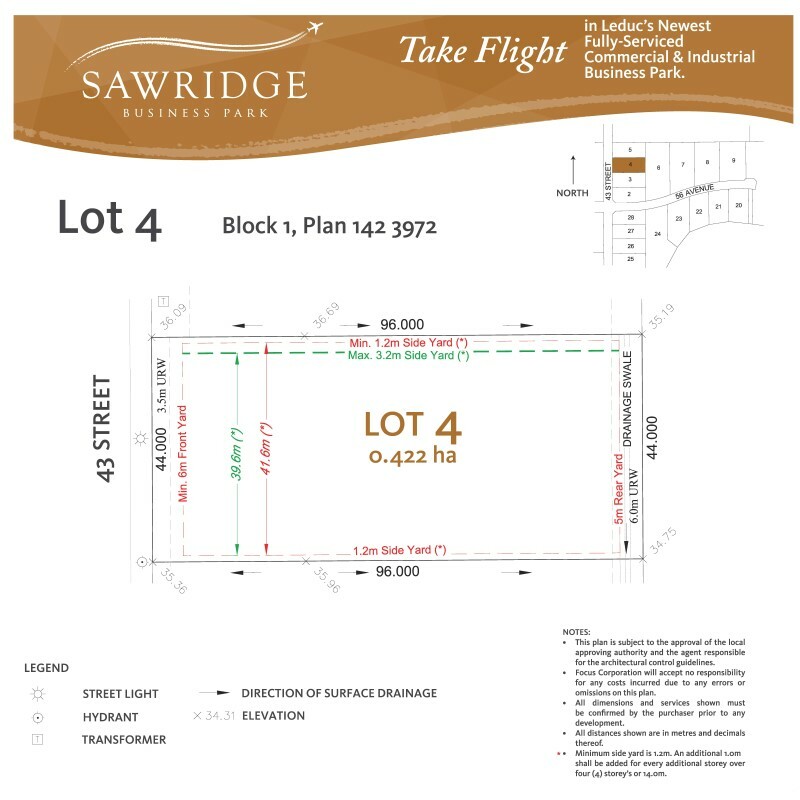 Sawridge Business Commercial and Industrial Park brings the best of location and accessibility. 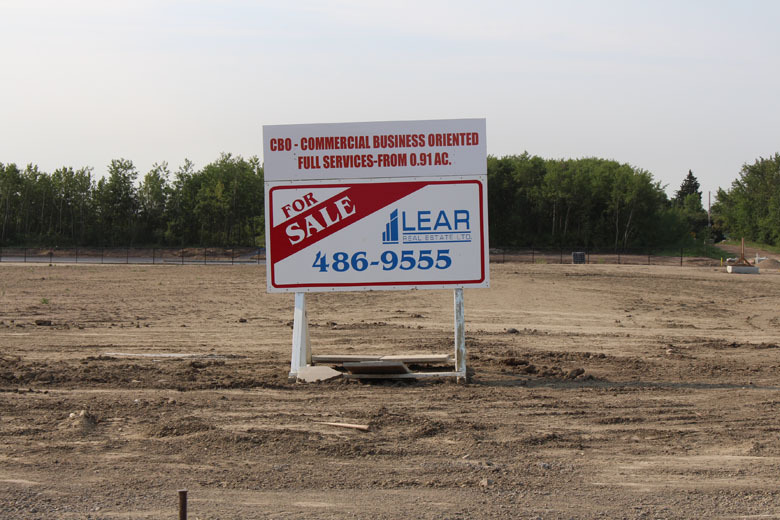 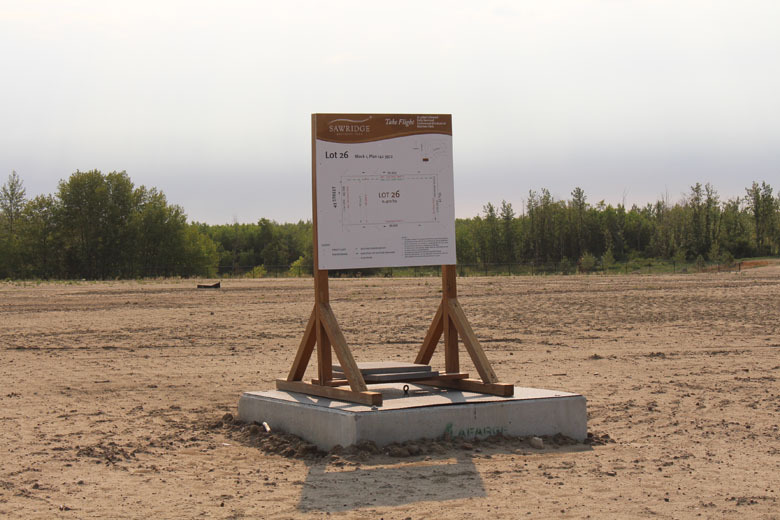 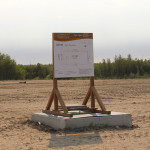 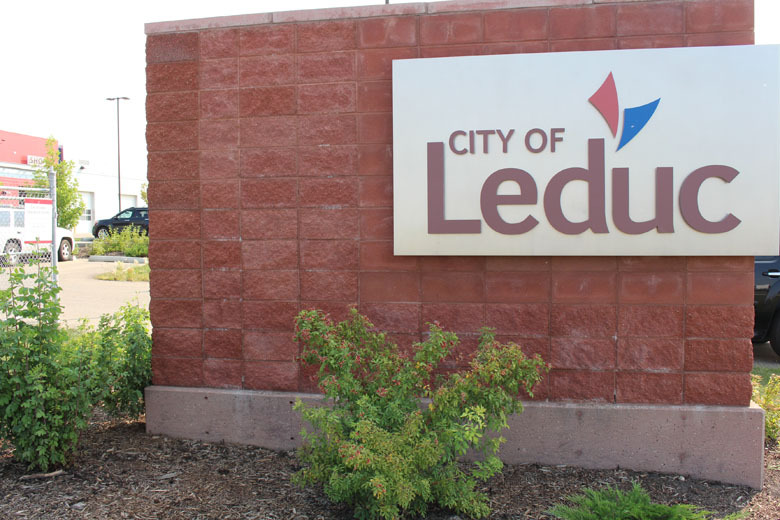 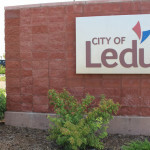 In Leduc's newest fully-serviced commercial & industrial business park.